The Contest To Make Your Holidays Full of Cheer is Here! Celebrate the holidays with your squad and treat them to $400 worth of delicious eats! 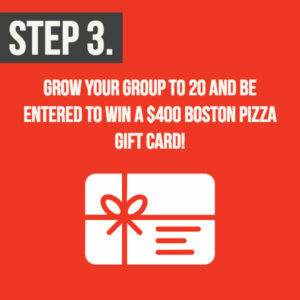 Yes, you read that right…we’re giving away $400 to Boston Pizza to celebrate the grand reopening of their Stadium District location in downtown Vancouver right next to BC Place. 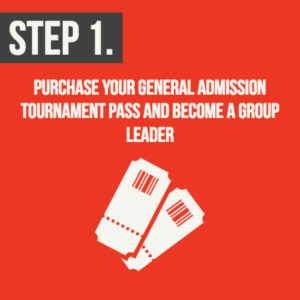 All you have to do is purchase your General Admission tournament pass through Fevo and grow your group to 20 by December 17th to be eligible to win. 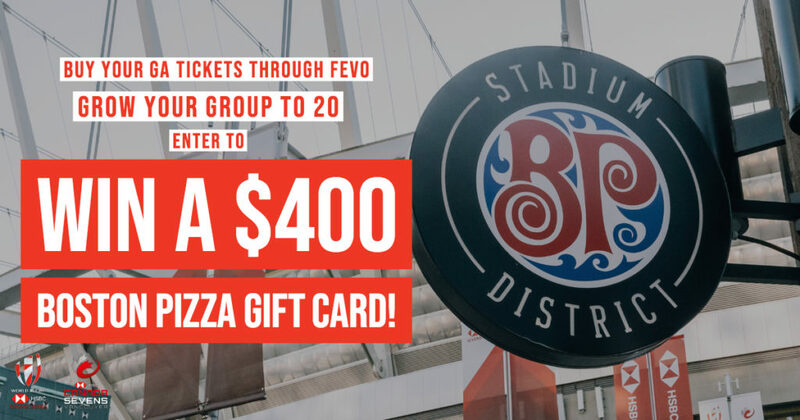 The contest: Purchase your GA tickets through Fevo, build your group to 20 people and be automatically entered to win a $400 gift card to celebrate the holidays with friends and family at any Boston Pizza location in Canada. Entry details: The holidays are all about relaxing so we’re making this contest nice and easy. 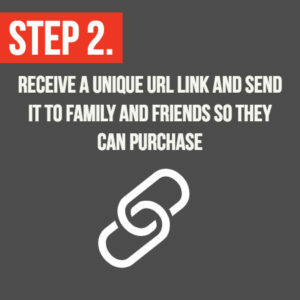 Whether it’s a group text, an email chain or an Instagram Story, all you have to do is send your unique link to your network, tell your friends to buy their ticket before the deadline and let your group grow. The timeline: Entries are valid between December 4th and December 17th. The contest will close at 12:00am PT December 18th and a winner will be announced shortly after.